Life Insurance is not complicated or expensive when you work with one of our licensed sales representatives. Let’s explore options to protect your loved ones. 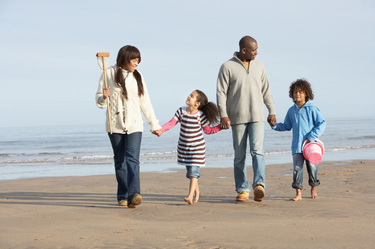 Common Types of Life Insurance. Whole life insurance, or whole of life assurance, is a life insurance policy that remains in force for the insured’s whole life and requires (in most cases) premiums to be paid every year into the policy. A type of permanent life insurance. Under the terms of the policy, the excess of premium payments above the current cost of insurance is credited to the cash value of the policy. The cash value is credited each month with interest, and the policy is debited each month by a cost of insurance (COI) charge, as well as any other policy charges and fees which are drawn from the cash value, even if no premium payment is made that month. Interest credited to the account is determined by the insurer, but has a contractual minimum rate of 2%. When an earnings rate is pegged to a financial index such as a stock, bond or other interest rate index, the policy is a “Equity Indexed Universal Life” contract.